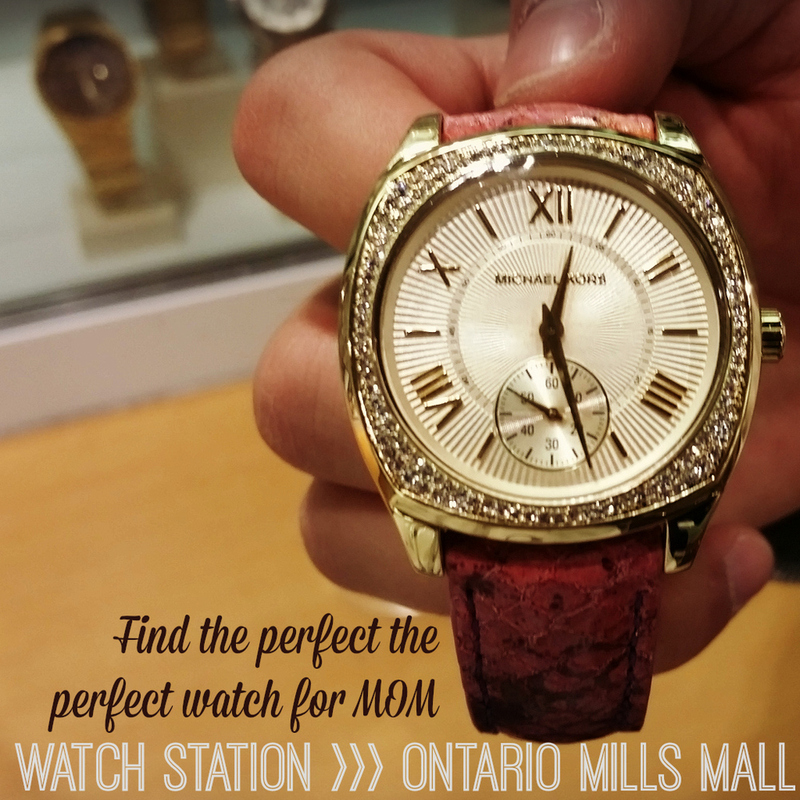 Have you been to the Ontario Mills lately? I was invited to check out all of their sales for Mother's Day and boy has it changed. Remember when it used to be all flowery with big butterflies? Well it is not like that anymore. It has really become more modern and sophisticated. Still family friendly which I appreciate. What is nice is now is that they have a baby room where you can nurse your child, change their diaper, or just take a break from the crowds. A must when you go is a getting a Coupon Book. It save you tons when you go. You really get your money back at your first store you shop at. So what did I get when I went. See above the great items I bought. 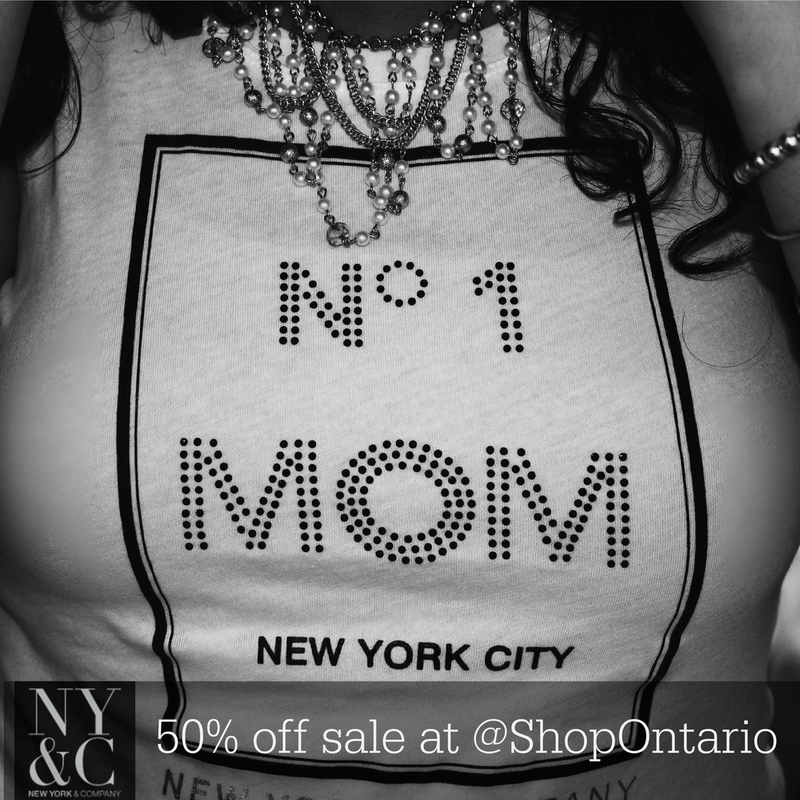 By the way New York & Company is the best store ever!